Given the two triangles above, show that they are similar. They are similar by SSS. 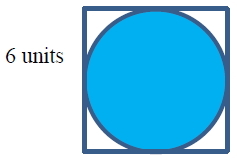 The scale factor is equivalent. 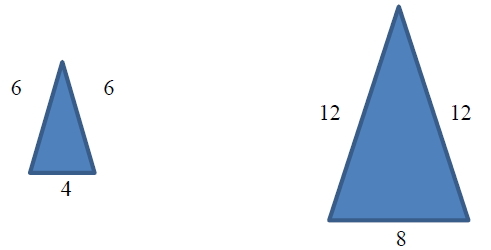 Show that the two triangles are similar. Geometric Probability is the Non-Shaded Area divided by the Total Area.